Dubai: Surya Subramanian, group chief financial officer of Emirates NBD PJSC, will leave after almost nine years at Dubai’s biggest lender. Subramanian will remain at the bank to help find his replacement and to complete an “orderly handover.” Emirates NBD announced Subramanian’s appointment in July 2010. 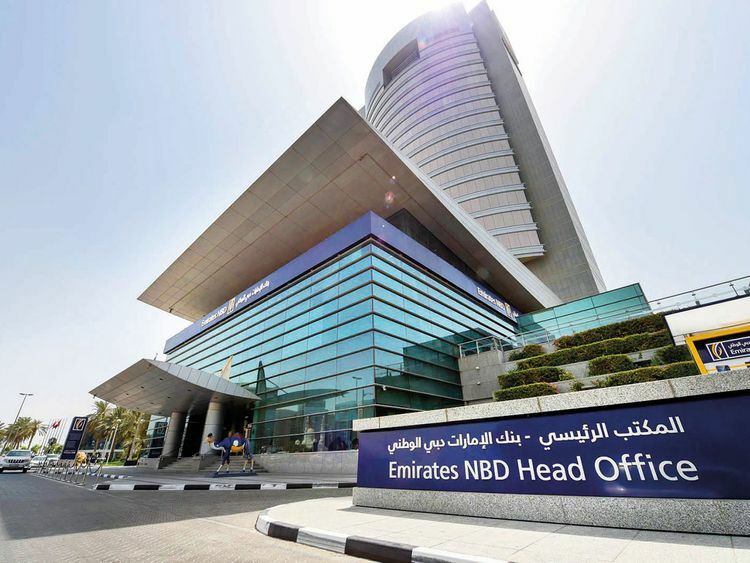 Emirates NBD on Wednesday posted a 15 percent rise in first-quarter profit, beating company estimates.